Invest in eSalesData’s targeted and opt-in Philippines Email List to connect with decision-makers, top officials and other professionals from various industries in Philippines. Our well-segmented data can help identify and target those customers who are in need of the products and services you offer. Using our data, channel sales oriented business communication is no longer a hassle for marketers. If you are in an expansion mood then our geo-targeted data can help address customers by their location. Doing so will help you to establish personalized connection that aligns perfectly with the preferences, needs and requirements of customers of a particular region in Philippines. One of the fastest growing, the economy of the Philippines is in a transitional stage. With recent developments in strategies and economic plan, the country has shifted from agricultural dependence to exploring of services and manufacturing industry. As a result of rapid industrialization, the economy is witnessing growth and expansion on a large scale. Those who want to actively join this economy that has a lot of potential opportunities, then they can make use of our Philippines Business Mailing List to reach targets at their correct email and direct mail address, telephone number and other channels of communication. With our list of contacts in possession, attracting the right attention and approaching the prospects to convert leads into conversions becomes easier as our list provides you information about customers who are likely to buy. We don’t just hand over any irrelevant, inactive and old data for you to struggle with later. All the information is highly accurate, genuine, complete and up-to-date with recent records at disposal. 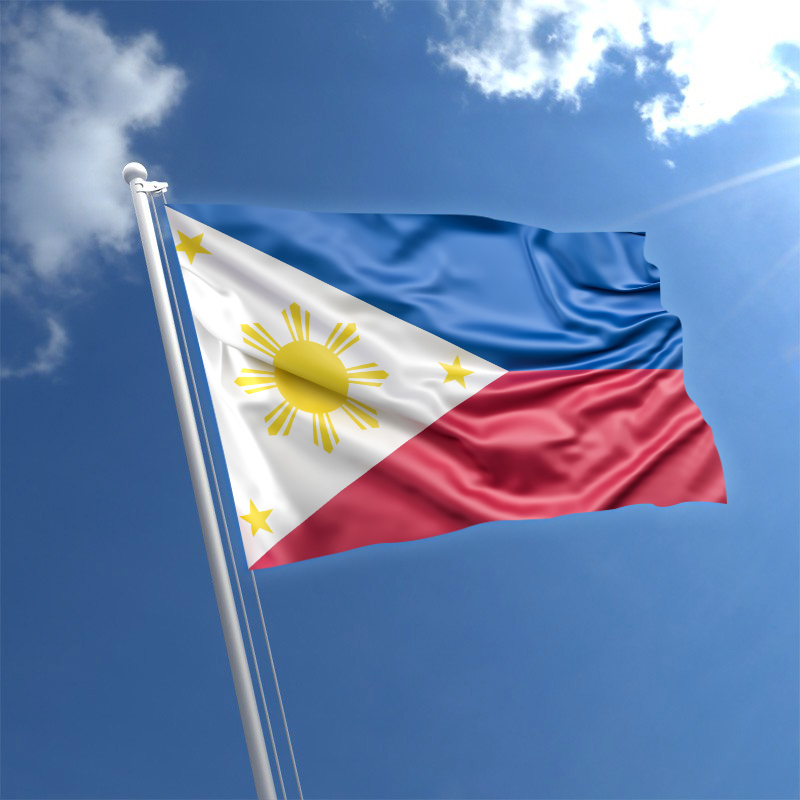 Our team verifies and validates every data from the Philippines Business Email Database. Moreover, they source all the B2B records from trusted outlets that offer reliable data. The sources of our database include business directories, magazines, seminars, conferences, journals, websites, market surveys, trade shows, and more. Marketers can avail our customized as well as get access to pre-packaged data depending on their choices. For a personalized list, prospects need to mention their specific details and data needs so that our team can develop a perfect list for you based on the demographics you select.